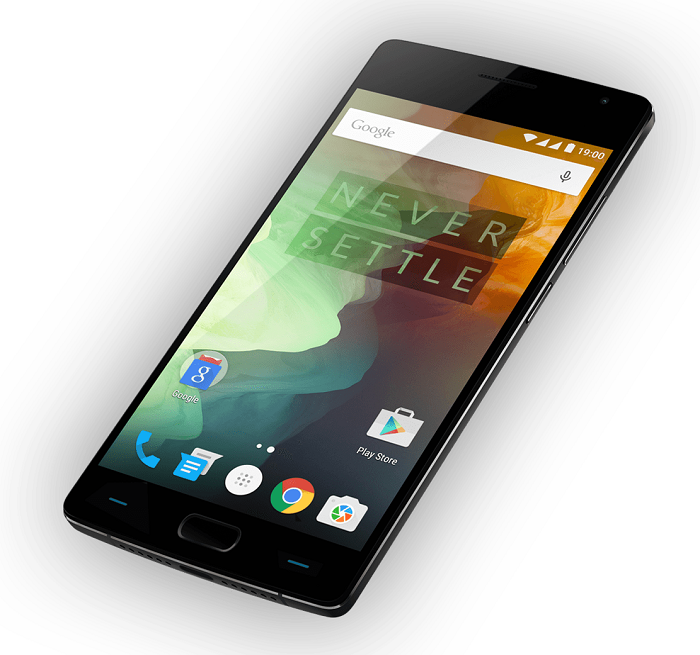 OnePlus 2, called the “flagship killer” by the company, was launched last year in two variants, the 16GB model and the 64GB model. Now, the company has decided to pull out the 16GB model from the markets of North America and Europe. 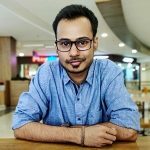 “According to feedback we have seen much greater interest in the 64GB version of the OnePlus 2 in North America and Europe, so we have removed the 16GB version from those store pages as of this week.” said the spokesperson of OnePlus. Apparently the demand for the 64GB model was more in these regions as compared to the 16GB model. A smartphone with 16GB of internal storage with no option of external storage is literally of no use in today’s age, even if it’s a beast when it comes to performance as 16GB of internal storage isn’t just enough nowadays. The 16GB and 64GB models are both powered by Snapdragon 810 octa-core processor, but, with a difference in RAM. The former features 3GB of RAM whereas the latter sports 4GB of RAM. “We will continue to offer the 16GB version in limited markets such as India, where customers are more interested in an option for different amounts of storage.“, the spokesperson for the Chinese company further added. In India, the 16GB model with 3GB of RAM of the OnePlus 2 is priced at Rs.22,999, whereas, the 64GB model with 4GB of RAM is priced at Rs.24,999. But, the 64GB model is available at a discounted price of Rs.22,999 on Amazon India right now as a part of the Republic Day Sale. Which model of the OnePlus 2 would you buy? 16GB? Or 64GB?